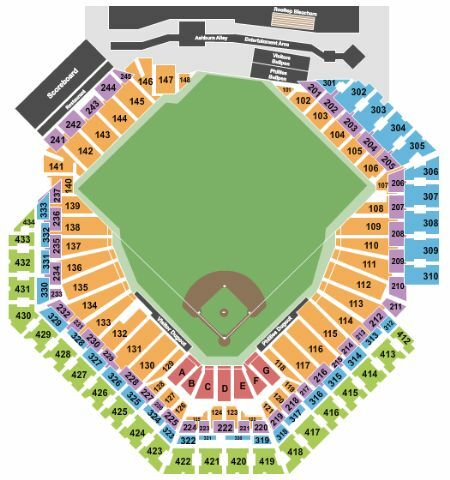 Philadelphia Phillies vs. St. Louis Cardinals Tickets - 5/29/2019 - Citizens Bank Park in Philadelphia at Stub.com! Does not include admission to event. Tickets will be ready for delivery by May 25, 2019. Mobile Entry Tickets. Must have smart device on hand to enter event. Do not print these tickets. Aisle seats. Tickets will be ready for delivery by May 27, 2019. Does not include admission to event. Tickets will be ready for delivery by May 28, 2019. Mobile Entry Tickets. Must have smart device on hand to enter event. Tickets will be ready for delivery by May 22, 2019. Mobile Entry Tickets. Must have smart device on hand to enter event. Do not print these tickets. Hall of Fame Club. $30 food and/or beverage and/or merchandise credit included with each ticket. Access to Diamond Club.